One of the most common problem people facing in their middle age is shoulder pain. This is because the shoulder is a complex structure in our body that does a lot for us. 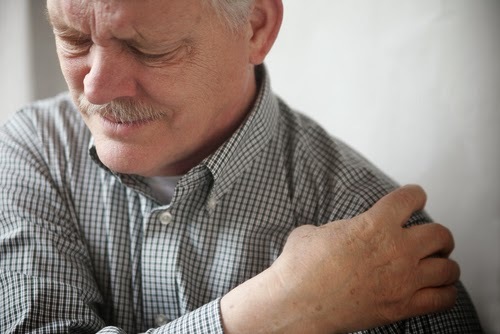 The frozen shoulder medically termed as capsulitis leads to pain and stiffness in your shoulder, Over time your shoulder beacomes very hard to move. What are the reasons behind frozen shoulder? The causes of frozen shoulder are not completely understood. Anyway these are some causes behind frozen shoulder. A few elements that may put you at risk for developing frozen shoulder. Age : People between 40 to 60 years old have more chances to happen frozen shoulder. Immobilization : If your shoulder has been immobilized for an intrval of time whether from surgery or injury, you may be at risk. Other diseases : Some diseases associated with frozen shoulder are – hypothyrodism, hyperthyrodism, parkinson's disease and cardiac disease. What can I do to help my frozen shoulder? 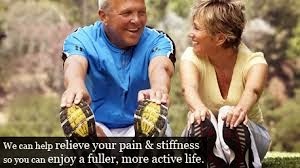 Taking pain killers can definitely reduce your pain, but it doesn't have the capability to resolve the issue completely. However here are some remedies to reduce frozen shoulder and shoulder pain. 1. Gentle movement is a key to improve the symptoms of frozen shoulder, so you need to make sure that you are stretching and moving regularly. 2. Applying a warm compress to the affected area can help relieving pain also this will increase blood flow to the area. 3. If you're in the early stages of frozen shoulder bad posture can make it worse. Frozen shoulder usually gets better on its own. 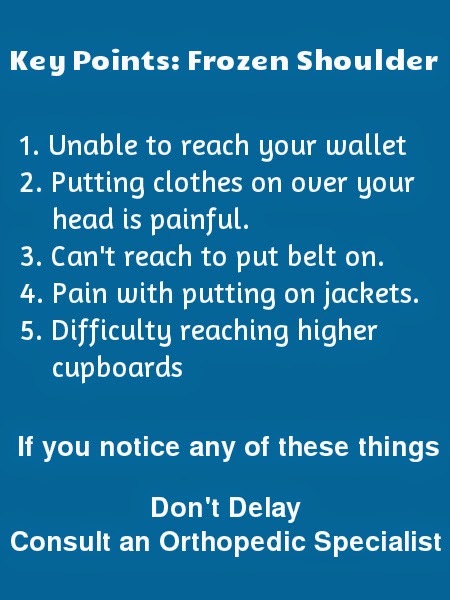 But if symptoms persists more than two weeks, see your doctor. Dr. Raju Eashwaran is leading orthopedic doctor in Delhi, he provides variety of treatments that may improve your shoulder's flexibility and recover from shoulder pain. 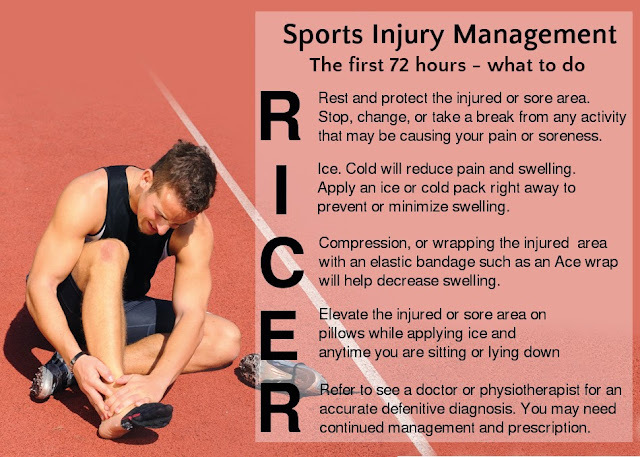 For most of you who are avid runners or sports personnel, injuries can be frustrating and at times prove devastating for your career. Returning back to the sport too soon after an injury can also prove to be destructive. Muscle Cramps- a sudden tight, intense pain caused by a muscle locked in spasm. 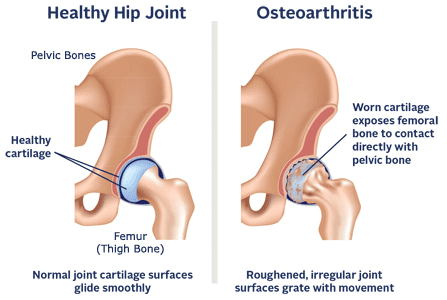 ACL Sprains- The anterior cruciate ligament (ACL) helps in comfortable knee movement. It can rupture when the foot is planted and the knee twists to change direction. ACL Tears- This causes major pain and causes the knee to "give out". It can cause the knee to never be the same. Ankle Sprain- Stretching of ligaments that hold the ankle bones in place. 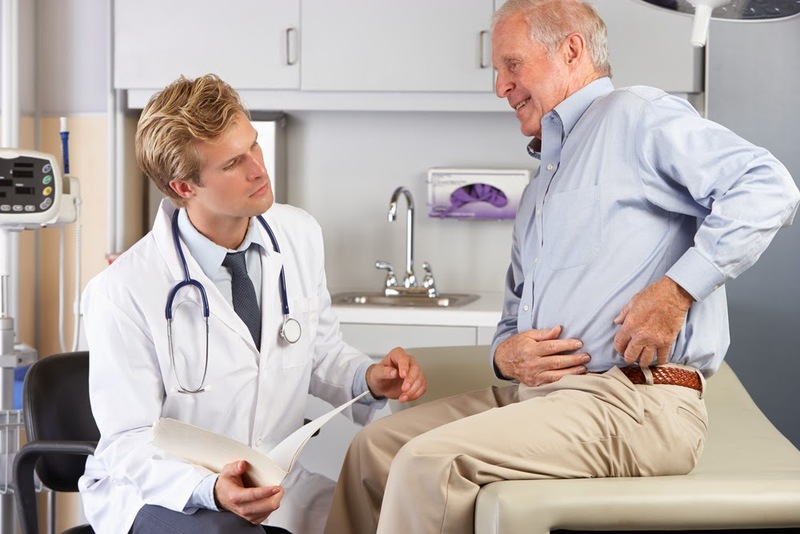 The treatment options include analysis of patient’s mobility, exercise testing, and administering exercises that can improve the range of motion as well as the general health. 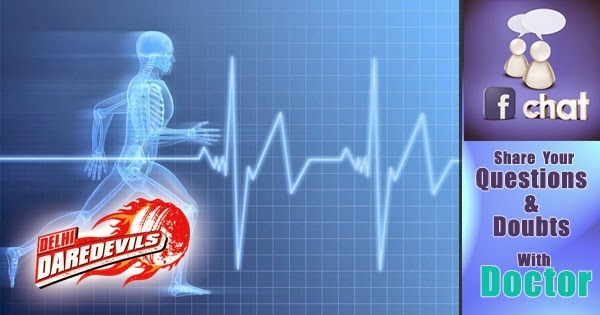 Shree Meenakshi Orthopedics & Sports Medicine Clinic, a Sports Medicine Clinic in New Delhi with the expertise of Dr. Raju Easwaran (Sports medicine Doctor New Delhi) focuses on management of sports injuries and also preventing them. The importance of Sports Medicine lies in not only being curative and rehabilitative, but also being preventative, which may actually be the most important one of all. Tendinitis. The rotator cuff tendons can be irritated or damaged. Bursitis. The bursa can become inflamed and swell with more fluid causing pain. Impingement. When you raise your arm to shoulder height, the space between the acromion and rotator cuff narrows. The acromion can rub against (or "impinge" on) the tendon and the bursa, causing irritation and pain. Rotator cuff pain commonly causes local swelling and tenderness in the front of the shoulder. You may have pain and stiffness when you lift your arm. There may also be pain when the arm is lowered from an elevated position.